I almost cried when I packaged these up to return them to PHD as they were absolutely brilliant. Made in M1 fabric for this sale, our lightest insulated trousers. A combination of our lightweight fabric with 950 fillpower pure goose down. Wafers are ultralight down clothing from PHD. 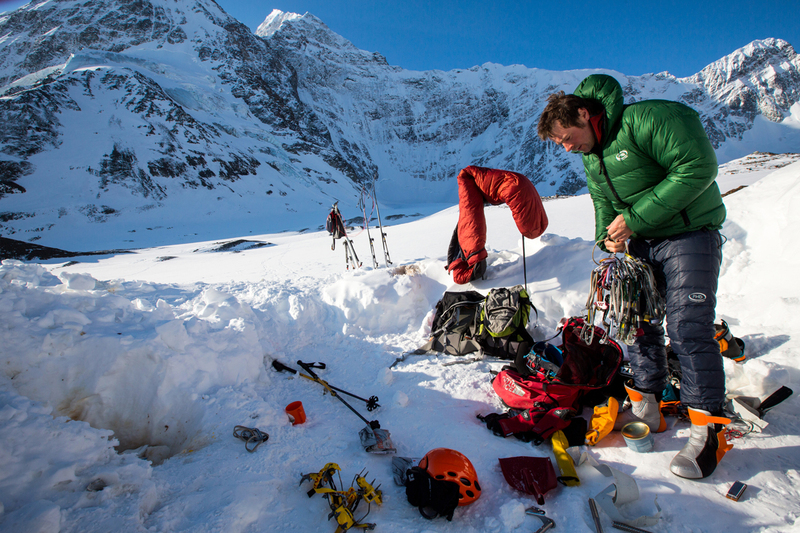 Real outdoor gear which will add a raft of choices to your gear selection. Only available until Sale ends on 25 April. The natural complement to the Wafer Jacket. 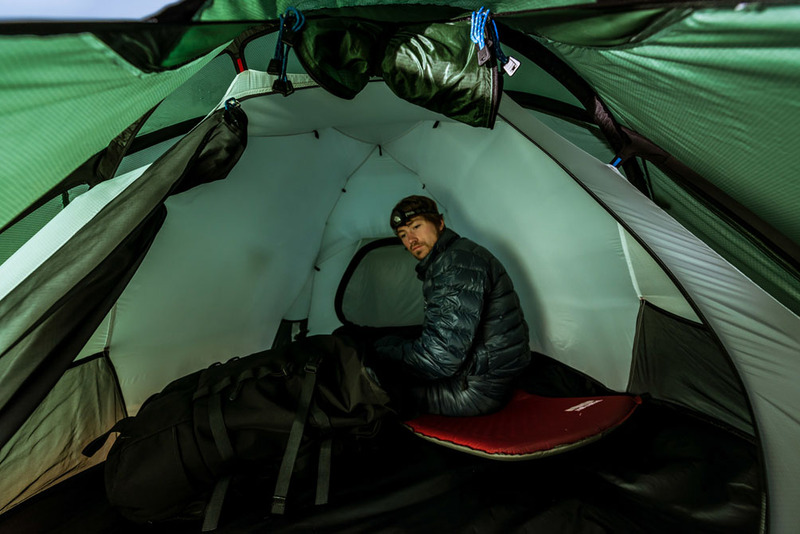 Cosy camp gear, which will boost the warmth of your sleeping bag too. Fits into our new half-size stuff sac. This is the ideal warmer for spring or autumn camping, when that cold little evening wind makes the sunny afternoon a distant memory. And if the night's a bit colder than you expected, keep the Wafer Trousers on inside your bag: a definite booster, particularly if you've got the Wafer Jacket on too. Ideal companion in a cool camp, bothy, or hut. Pack without noticing the weight (or the bulk). Midlayer to boost warmth: warmer than a fleece weighing more than twice as much, and windproof too. 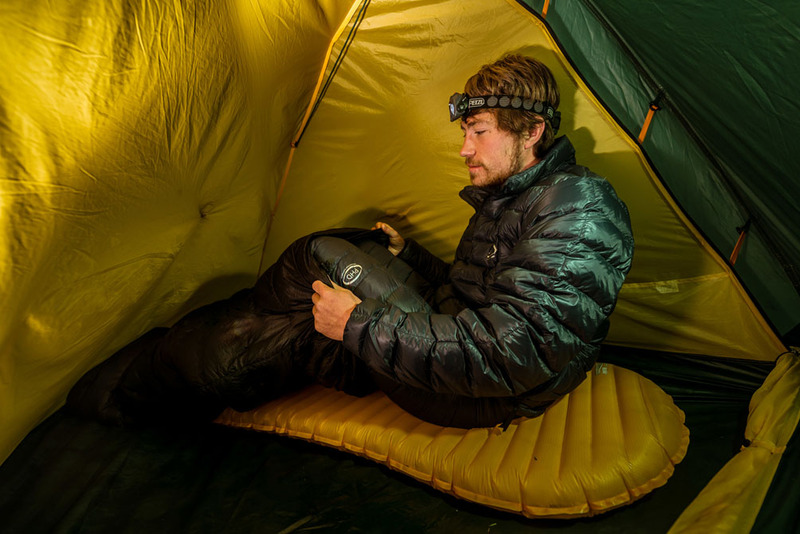 Add performance to your sleeping bag. Dispatch time: As with all PHD products, these are made to order and by hand. We estimate it will take us around 4 to 6 weeks to make and dispatch sale orders. During busy periods it may take a little longer. 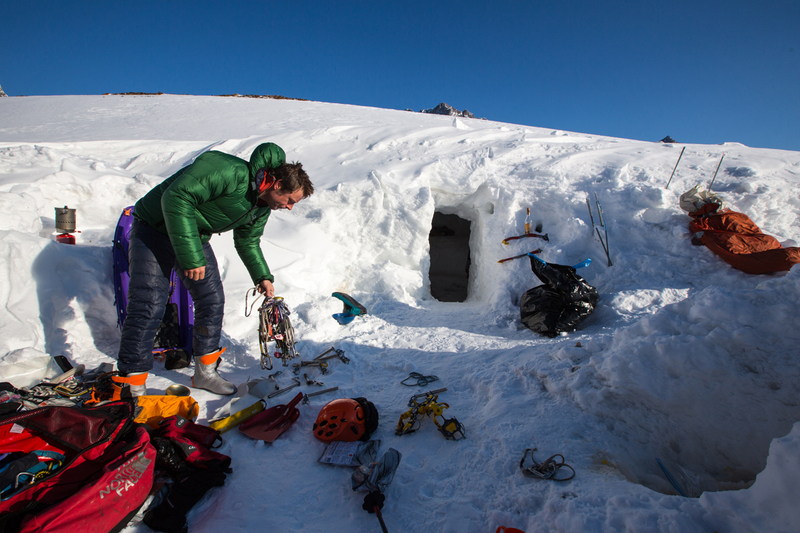 "I wore my wafer trousers for three days non stop…never climbed in such horrific weather and conditions." "I almost cried when I packaged these up to return them to PHD as they were absolutely brilliant. Simply put, they are very light and very warm and helped me to recover every night as I just wasn't cold."